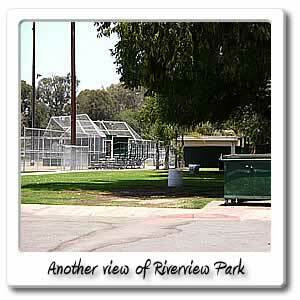 Welcome to Riverview Park on the Santa Ana River bicycle trail. 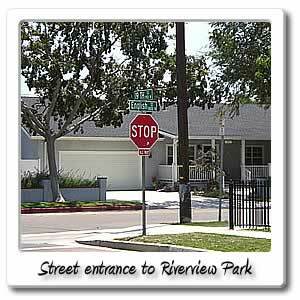 At almost the 10 mile marker on the opposite side of the Santa Ana River Trail at 9.9 miles from Huntington Beach at the mouth of the Santa Ana River Trail, you'll find Riverview Park, which is 18.9 miles from the end of the Orange County section of the Santa Ana River Trail at Green River Road in Riverside County in the City of Corona. 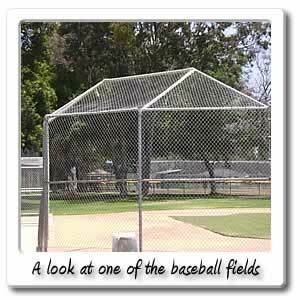 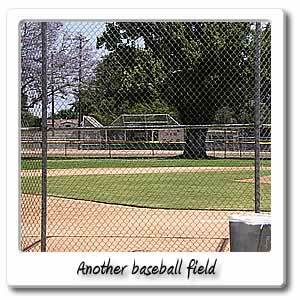 Situated on 10 acres and located at 1817 W. 21st Street on the corner of English Street in the City of Santa Ana, Riverview Park features 2 regular sized baseball fields, one small baseball field, restrooms, basketball courts and picnic area. 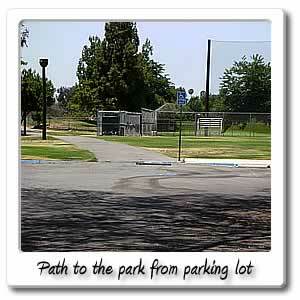 There is a good amount of parking at Riverview Park, unless the baseball fields are being used. 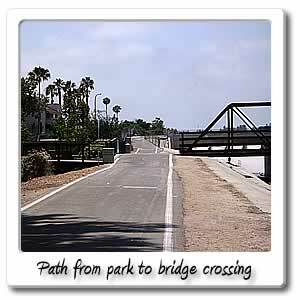 You can easily access the Santa Ana River Trail, from the park. 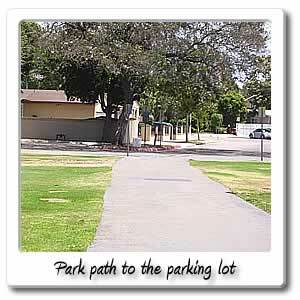 As far as food and drink are concerned, take a look at the Seventeenth Street page, to see the many choices available.